t age 15 Chef Paolo quit school and per his father’s instructions, got his first job. As luck would have it, he began working as a delivery boy, delivering fresh bread by bicycle around the village. Paolo then grew up in many bakeries throughout Italy, working as a delivery boy and cleaner. After learning traditional recipes and fermentation techniques, he opened his first bakery at the age of 20 and has now spent 36 years dedicated to his passion – the last 8 of those years spent in Thailand. Chef Paolo is still implementing his old-fashioned techniques and recipes here in Phuket, noting that now a days people like to “jump time” to make a more direct bread, using chemicals. At age 15 Chef Paolo quit school and per his father’s instructions, got his first job. As luck would have it, he began working as a delivery boy, delivering fresh bread by bicycle around the village. Paolo then grew up in many bakeries throughout Italy, working as a delivery boy and cleaner. Using yeast that he produces himself, some he has kept alive for 7-8 years, Chef Paolo is still making bread the artisan way, working with, instead of against, Thailand’s humidity. 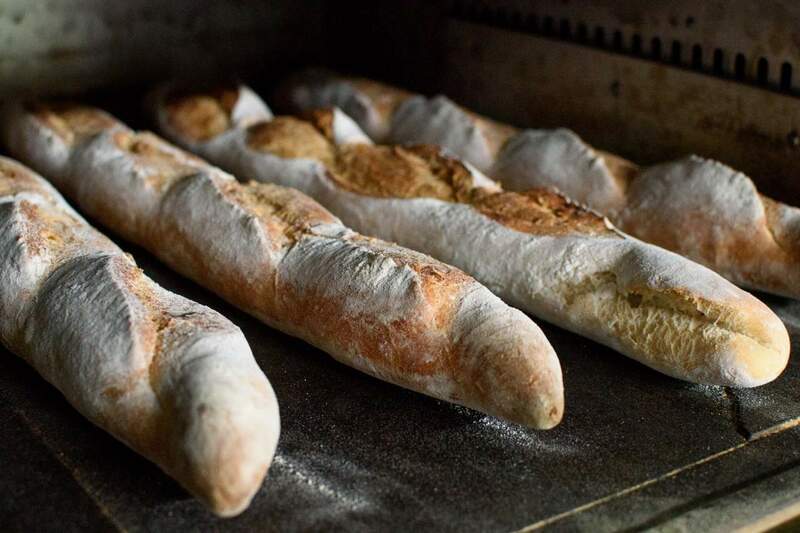 Each of his breads is made the traditional way with fermentation processes, time and temperature as the main ingredients. 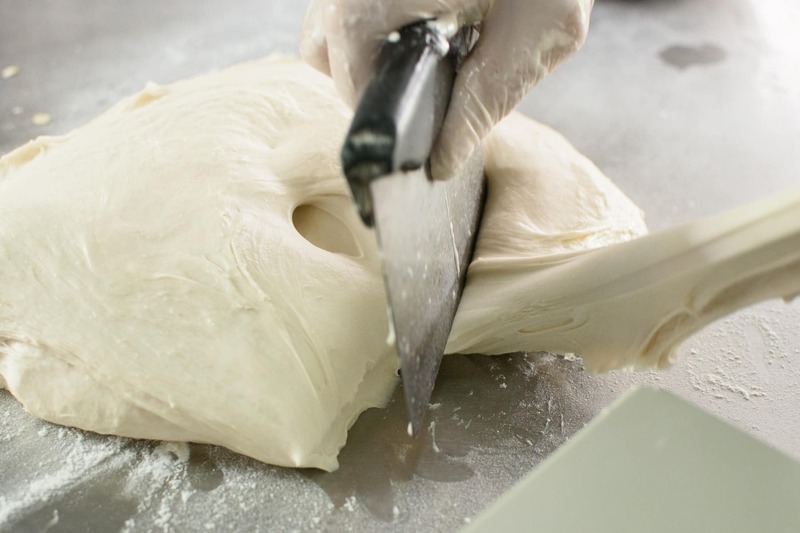 The bread industry today is more or less depleted from real craftsmanship and there is little regard for the real techniques and fermentations used in centuries old recipes. It has become as much of the rest of the food industry, all about volume and speed. 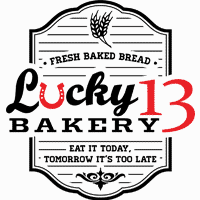 Lucky 13 Bakery stands for traditions and craftsmanship. We are one of the last bastions of hope for real artisan bread. Not because we are the only ones left baking bread this way, but because our long-term ambition is to change the massive yeast-produced bread industry which has led the world to mark “gluten” as a bad thing, when it is really just the shortcuts and disregards for real fermentation to produce flavors and nuances, rather than additives, chemicals and sugars.